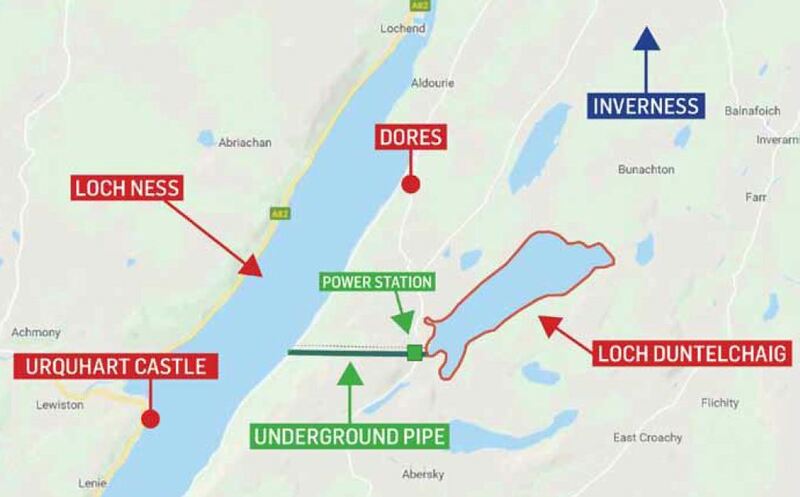 An energy firm has unveiled ambitious plans for an underground hydro plant at Loch Ness – opposite the iconic Urquhart Castle – potentially creating up to 300 jobs. The proposed Red John Pumped Storage Hydro Project would run between Loch Duntelchaig and Loch Ness, with a generating capacity of 400MW – enough to power more than 65,000 homes. The plans by Hamilton-based Intelligent Land Investments (ILI) Group have been broadly welcomed in the area, with Dores Community Council even considering investing in the project. The company has been focusing on renewable energy and small-scale onshore windfarms in the last nine years, but started looking at hydro four years ago. Mr Wilson added: “We looked at over 90 sites across Scotland and out of those found three which we believe to be fantastic locations, ticking all the boxes from an environmental point of view. He said he understood there may be various challenges, particularly with concerns over the location being at Loch Ness and opposite Urquhart Castle, but stressed the visual impact would be “minimal”. A pre-planning assessment pack also states the project “is a very challenging and complex proposal”. It says there could be impacts on protected species including bats, otters, wildcat, red squirrel, pine marten, water vole and badger, as well as on birds, peat and woodland. It also states that was uncertain at this stage whether it would have an impact on views from Urquhart Castle, on the other side of Loch Ness. The company is holding public exhibitions next week at Dores Community Hall where more details about the plans will be provided. Ella MacRae, chairwoman of Dores Community Council, said: “We were initially taken aback as we did not know we could have such a development in our area, but the community councillors are quite excited about it. 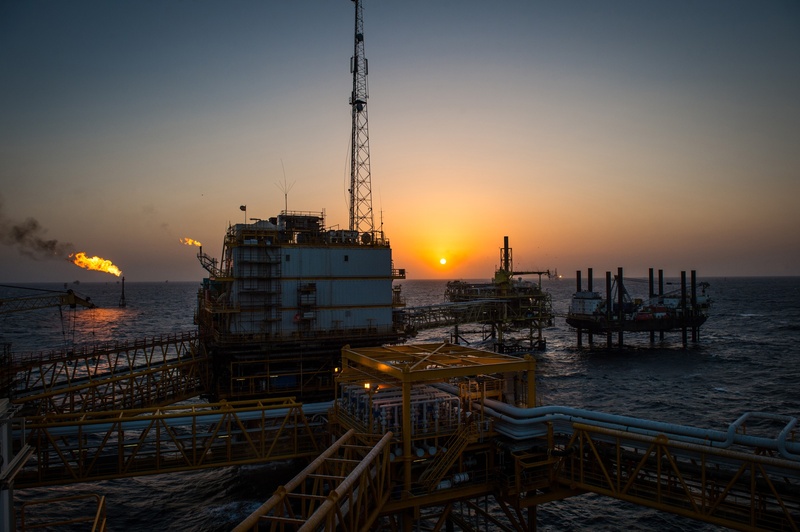 “The company is working with the landowner and the community council and it appears that anything that will be visible on land will be minimal. Most of the development will be underground.